It’s got a full MoT. It’s kitted to the hills. It’s only covered 64,000 miles - it could be your next Land Rover. 2002 was a year where we lost two towering royal figures - HRH The Queen Mother passed away on the 30th of March at the age of 101, while only two months previously Princess Margaret had succumbed to pneumonia. We lost acting royalty, too with the deaths of John Thaw, Spike Milligan and Dudley Moore, alongside rally driving legend Tony Pond. 2002 also found Pierce Brosnan’s final 007 adventure ‘Die Another Day’ released into packed cinemas and ultimately saw the Scottish mining community come to a close after 800 years. We can already hear you saying – ‘*Expletive Deleted*, was that really 15 years ago?’. It sure was, back when Jeremy Clarkson took control of Top Gear and Girls Aloud stole the Christmas No.1 spot. For Land Rover, it was all about the launch of the L322, the next generation Range Rover. It was also when the Solihull factory assembled our pick from the LRO classifieds. Except, unlike Girls Aloud or Die Another Day, this Defender has withstood the test of time. 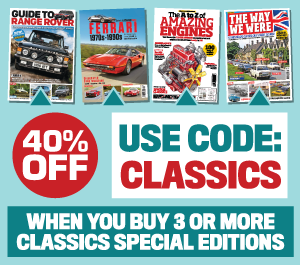 Not just because of the timeless styling, but mainly because it’s been adapted into a scenery-chewing, horse-power churning, off-road beast which has currently been primed up for a new home. 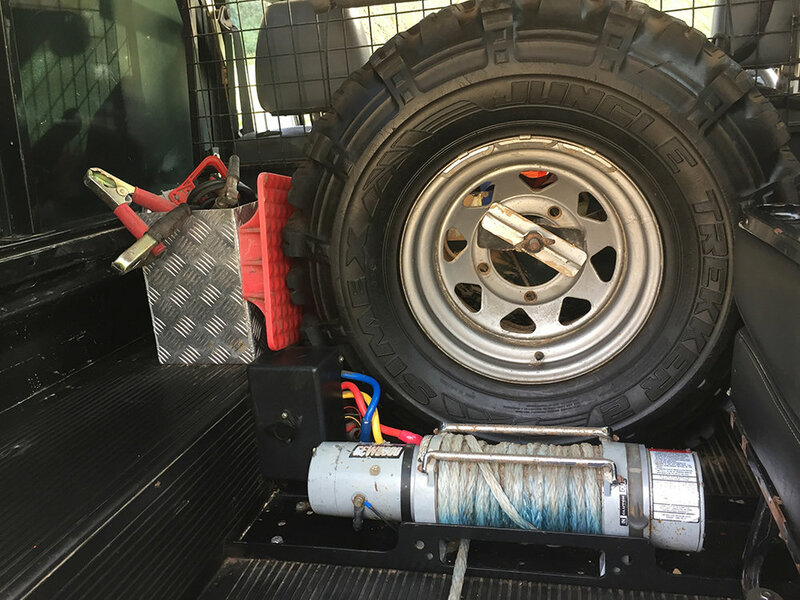 GEW9000 Central Mounted Winch – Plasma Rope, that can also be operated from the cabin. Don’t panic about these upgrades having been performed by a novice in a rickety garden shed, either. This impressive list of extras has been professionally upgraded and maintained, making this an exceptional example. 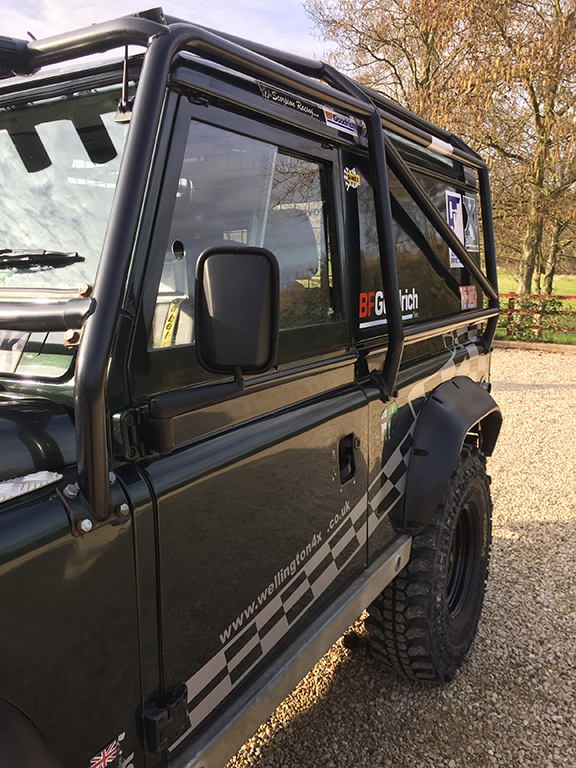 The Defender has only had two previous owners and the current V5 holder is open to offers from serious buyers. For this price, you’ve got the perfect off-road warrior that’s had all the hard preparation-work undertaken already. You can view the advert and contact the seller here.